Beaches are the best escape anyone can have! With amazingly beautiful views of the sea, sunset and sunrise, beaches offer awe-inspiring beauty of the seas. Beaches are the true way to find freedom and peace. Hotels near the beach is something to die for, with stunning views from the windows. 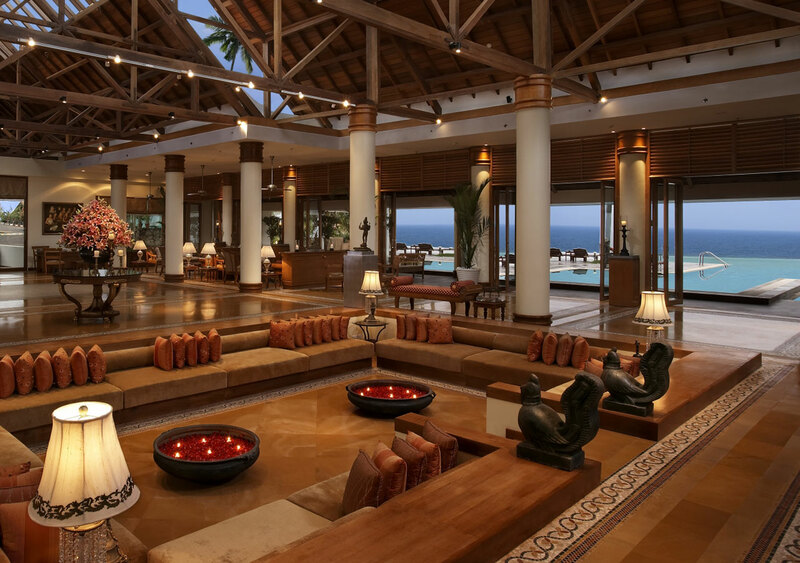 We bring to you the most luxurious hotels around the seas you may plan to stay at while visiting these exotic places. 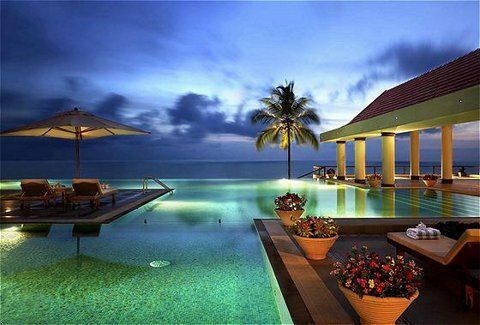 The Leela, located in Kovalam offers a cliff-top setting which enables the guests to overlook the beautiful beaches. 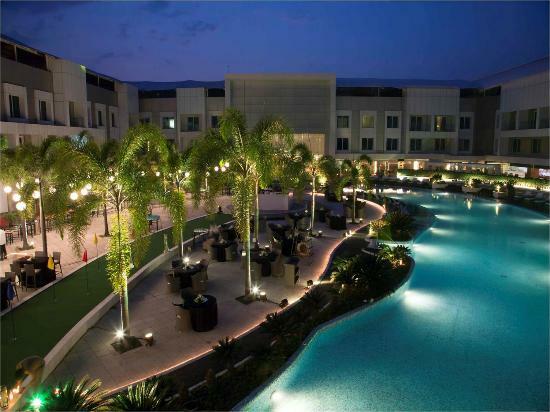 The resort offers world class amenities for business as well as leisure travelers, all under a single roof, which include exclusive beach owned by the resort, badminton and beach volleyball. You can enjoy your stay in rooms with beach and garden view. It has the best dining services, luxurious accommodations, personalized services and is at a short distance from Trivandrum International Airport, convenient for passengers to reach here. Built on the ramparts of a dutch fort, Vivanta by Taj - Fisherman's Cove is a beach front property designed to bring the outdoors inside. You can enjoy long walks on the beach, live music in the lobby and a book read while relaxing on the hammock. Perfect mélange of sun, sand and the cool sea breeze, Vivanta by Taj is one of the charming beach resort that's which is almost in the Bay of Bengal. Best place for beach lovers and seekers of ‘me’ time! Sitting on the serene beachfront overlooking the majestic Arabian Sea, spread across two acres is the Gold Beach Resort, a luxury hotel located at a heartbeat away from Devka beach in Daman. Its right on the beach where you can actually enjoy the beauty of the ocean from the resort itself, seat, relax and spent quality time together. This lavish 5-star hotel overlooks the visually stunning waters of Bambolim Bay, spreading across 28 acres of colourful, tropical gardens and lush lawns that roll down to the water’s edge. 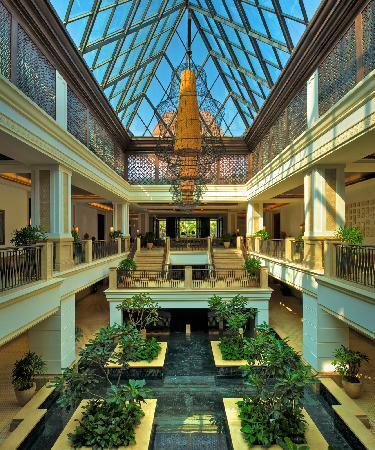 Rooms and suites have spectacular views of the waterfront and grandeur of the 17th century Indo-Portuguese palace. A state-of-the-art fitness centre and a free-form outdoor pool and a 25-metre indoor lap pool is comprised within the Shamana Spa for families. Camp Hyatt for Kids offers an unforgettable recreational experience under the supervision of trained staff. 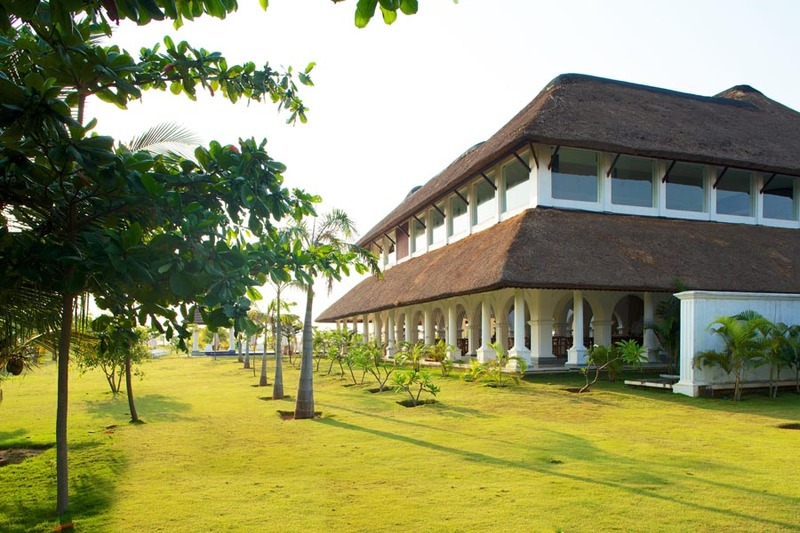 Le Pondy Resort at Puducherry offers magnificent views with a different architectural experience to its visitors. With the city's main attractions such as Paradise Beach - Chunnambar Boat House, Sacred Heart Church, Alliance Française within close reach, visitors to the hotel will just love its location.